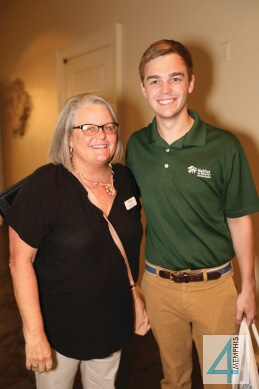 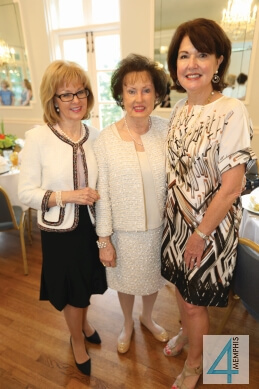 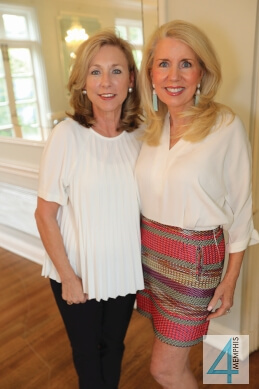 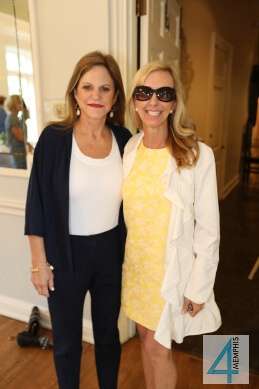 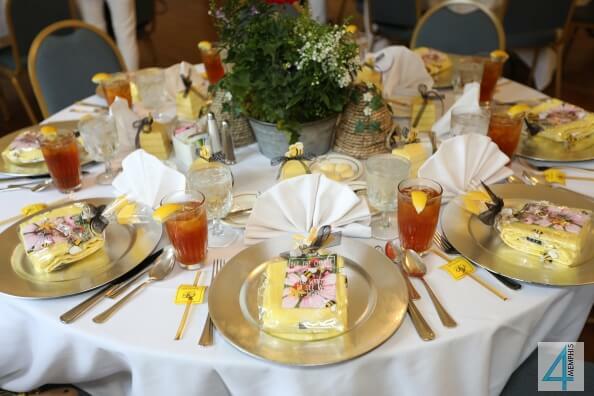 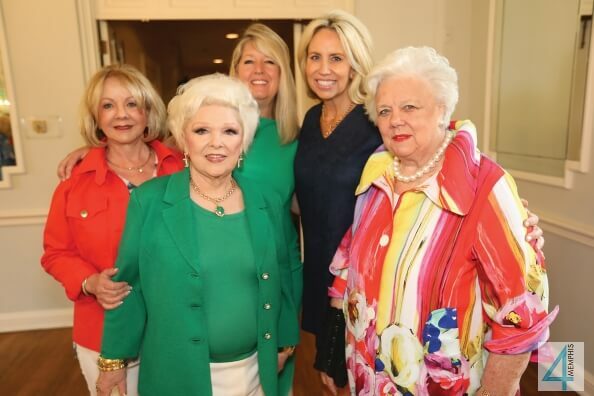 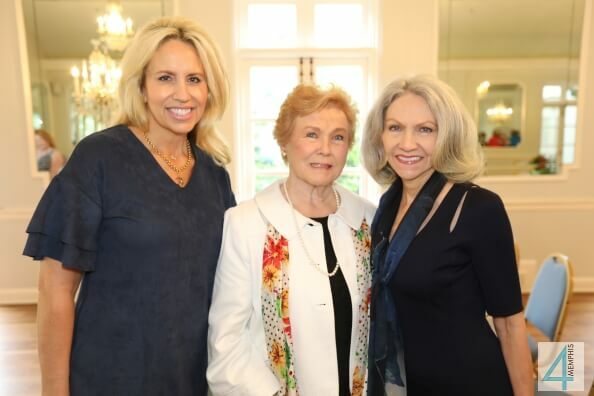 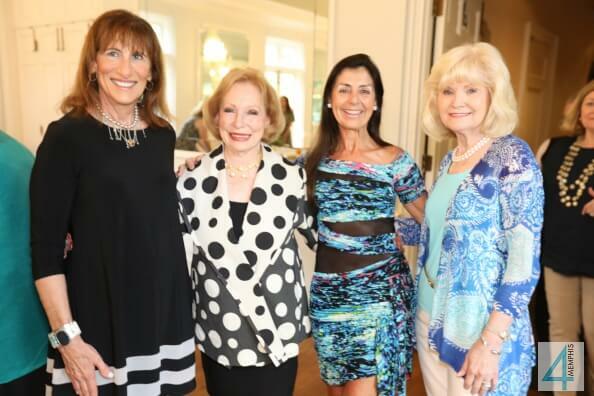 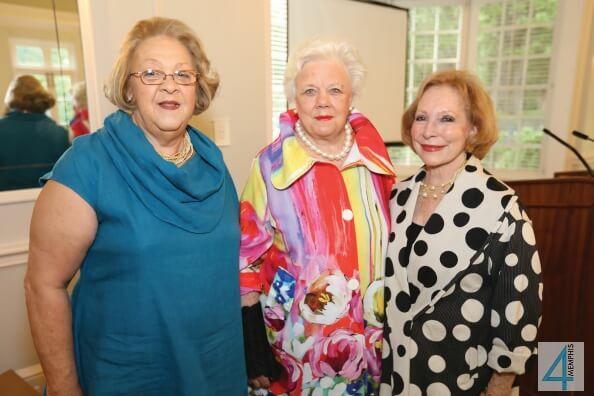 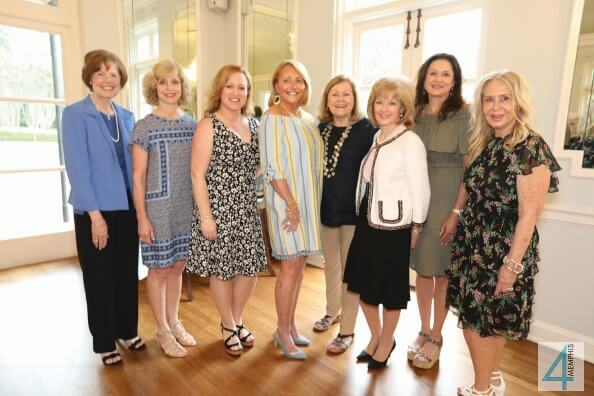 The River Oaks Garden Club held their spring luncheon, featuring the festive theme “Bees in my Mother’s Garden”, which creatively reflected the spring season. 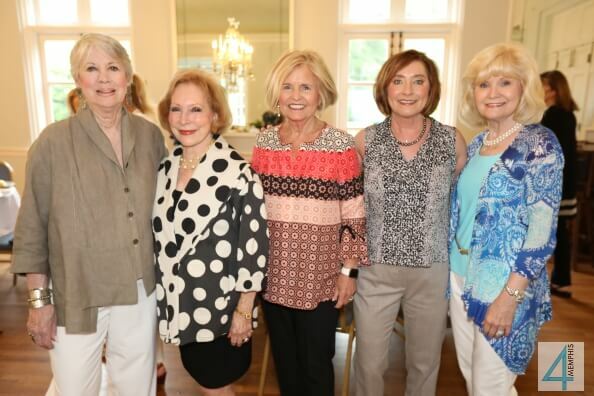 Brenda Grinder chaired the event, and the installation of officers (Patricia Meyers as the new president) was conducted by Gwen Montague. 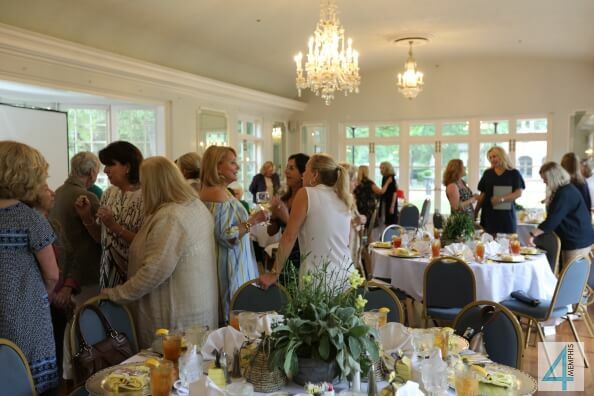 During the lunch the garden club made two donations for community beautification: the first was – to Habitat for Humanity of Greater Memphis for their landscaping project, and the other was Carpenter Art Garden for their projects in Binghampton.